Dr. Ross Palioca of the Wrentham, Massachusetts 02093 area is a holistic dentist who works closely with patients to ensure they are treated as a whole, not just a number. 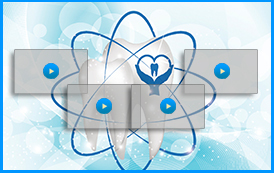 He understands the complexities of biocompatibility when it comes to oral health, and understands that dental care should be done with these concerns in mind. His practice eliminates the use of silver amalgam fillings which contain approximately 50 percent mercury. For many years, dentists have used silver amalgam fillings for the treatment of cavities. However, studies continue to show the negative impact it can have. Silver amalgam fillings release mercury which can enter the bloodstream and result in a variety of health concerns. Instead, our team has eliminated the use of silver amalgam fillings for cavities and instead utilizes composite resin material. 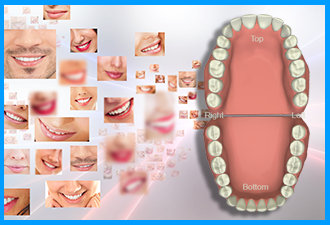 This material is not only healthier and less problematic for the smile, but is also aesthetic in appearance. It is tooth-colored and used for small to large cavities. Patients love the ability to address their dental health while still keeping their smile beautiful, and doing so with quality materials and a caring professional such as Dr. Ross Palioca! 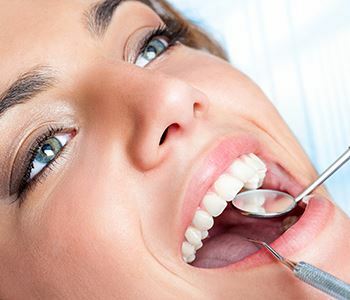 If you live in the Wrentham, Massachusetts area, and want to speak to a holistic dentist about achieving a beautiful, healthy smile, contact Dr. Ross Palioca and the team at Advanced Dental Practices. 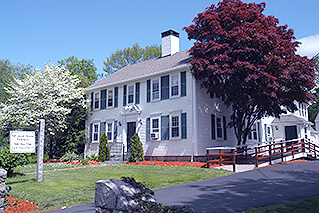 By calling (508) 456-7111, patients can schedule a visit at the practice conveniently located at 21 East Street.